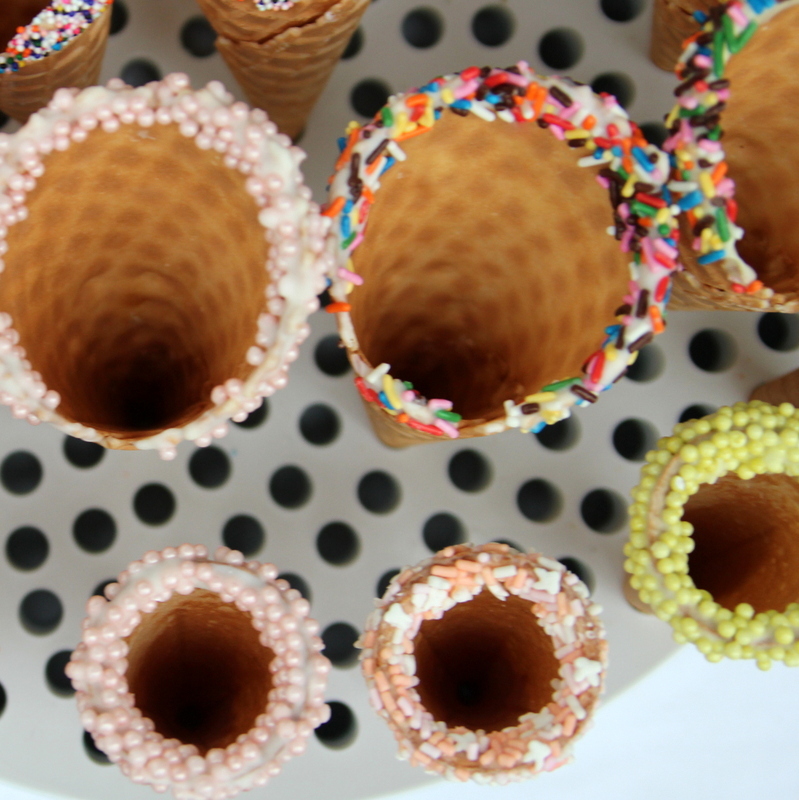 As our calendars move closer and closer to September, we are trying to eek out every last ounce of summer- and what better end of summer treat than ice cream in these fabulously festive dipped cones? 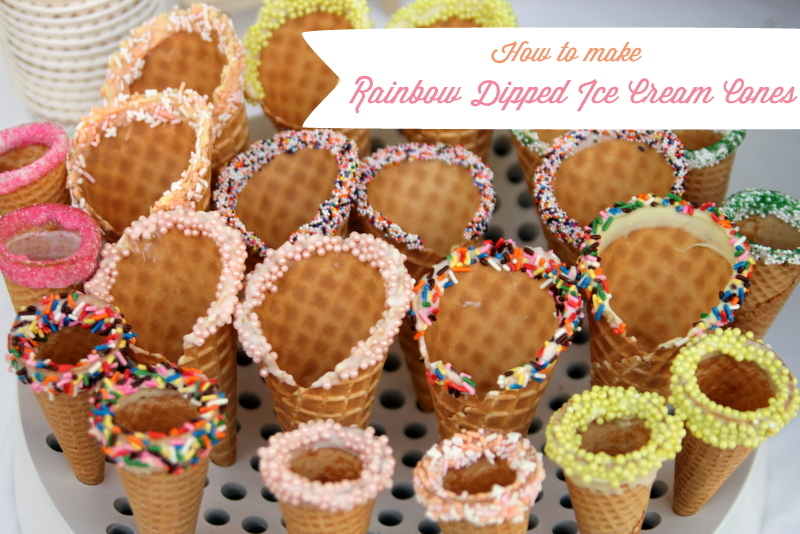 To make this gorgeous rainbow of sprinkle-dipped waffle cones you’ll need waffle cones, white chocolate bark (or white chocolate melts), gel food coloring and a buffet of sprinkles. Melt the chocolate bark or candy melts according to the package directions. Then add gel food coloring and mix. 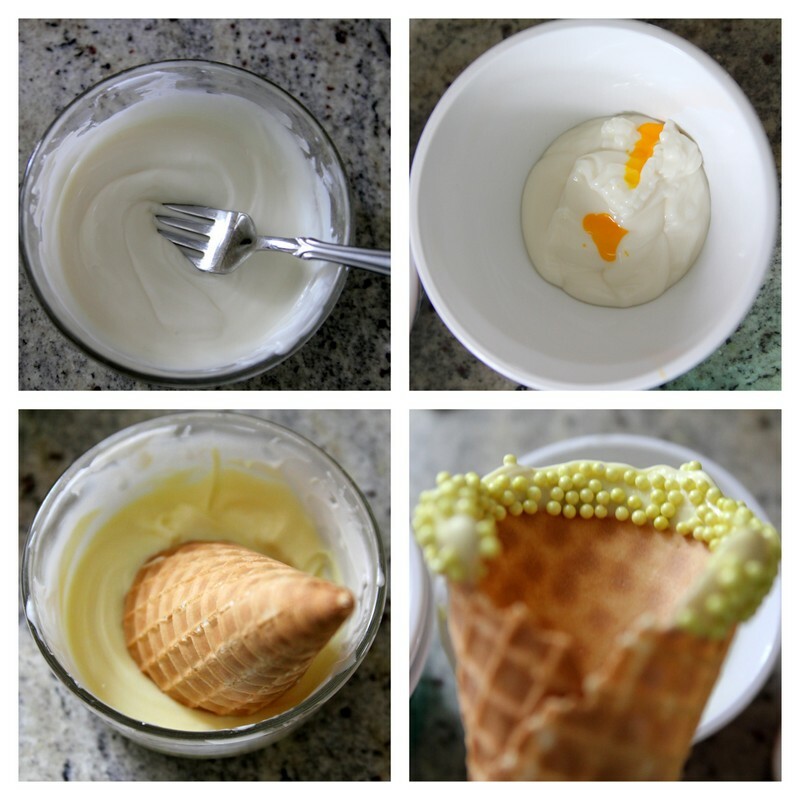 Next, dip the top edge of a waffle cone into the melted chocolate. Let any excess drip off back into the bowl. 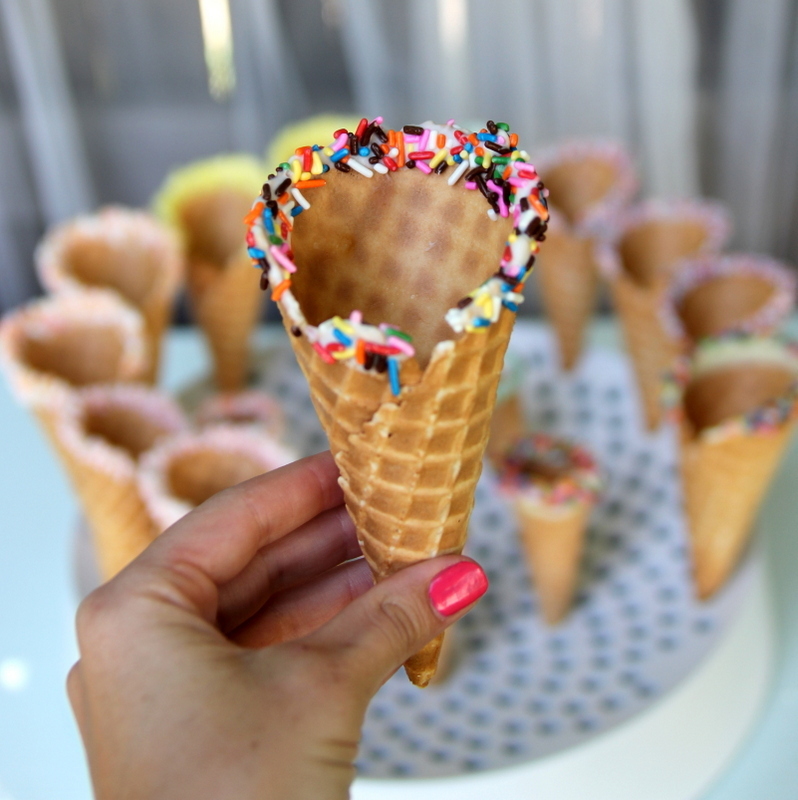 Then place the dipped cone in a bowl of sprinkles, shaking off the excess. 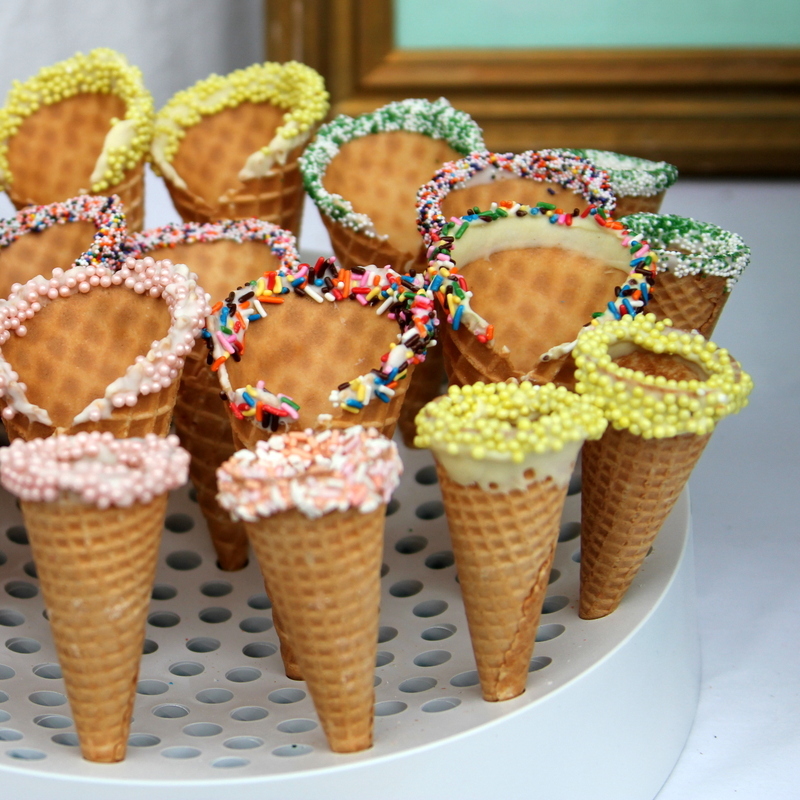 Repeat with all different colors and sprinkles. 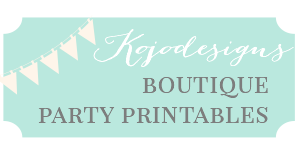 You’re done- and ready to make the end of August a little bit more colorful and sprinkle-y! Beautiful! Where did you find the ice cream cone stand?? Jacqueline- it’s an IKEA vase… Hope that helps!